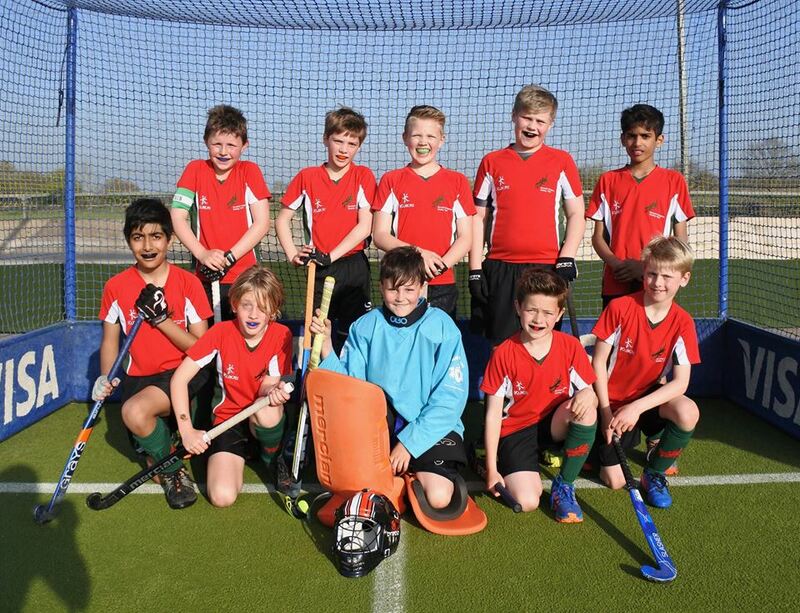 Young Dragon Skills Training takes place on the Astro and for Under 8s we run most of the winter sessions indoors to help the youngsters learn their hockey skills in warmer safe conditions. Across the Young Dragons section, we currently have six Level 2 Qualified Coaches, a large number of Level 1 Assistant Coaches and many experienced adult and young leader helpers. 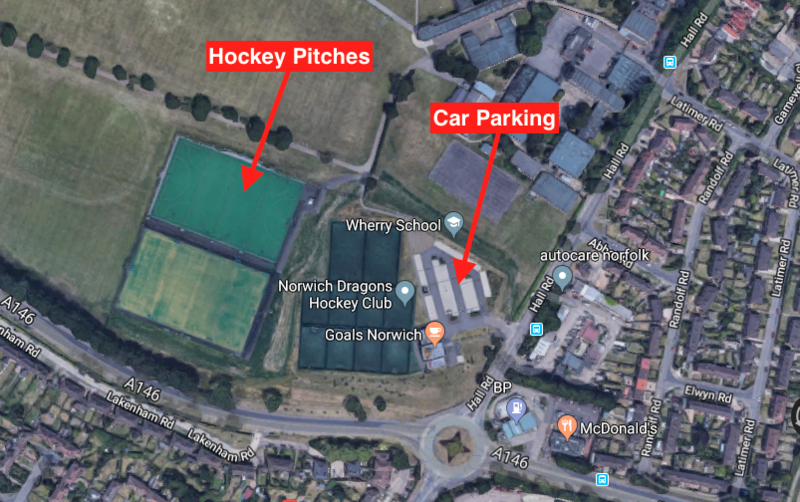 If you would like to join Norwich Dragons Hockey Club, please either use the Contact Us page or email youth@norwichdragonshc.co.uk with your child’s name, date of birth and school year and any playing experience they have. At all times we need to monitor our numbers to ensure we maintain a certain ‘child to coach’ ratio, enabling us to deliver a quality and safe coaching session. If your Mum or Dad is an aspiring coach ask them to get in touch, extra helpers are always very welcome. Under 8 – year 3 and below. Development league – year 8 and above up to under 15 on 1st January in that season. Development – Annual Subscription of £60 plus £5 per match. 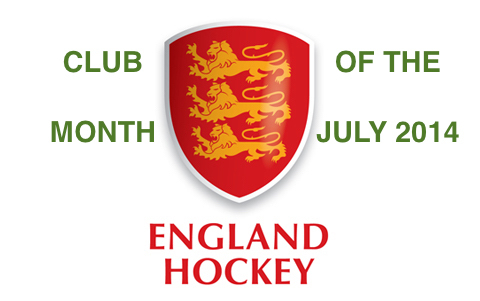 U18s playing in Adult Teams – Annual Subscription of £60 plus £6 per match. Fees are due in advance for each block and are non-refundable, however if paying in advance poses difficulties, please contact us to discuss alternative arrangements. u10 Boys just missed out in the semis, losing 2-0 to a much stronger opposition – Blue Hornets. 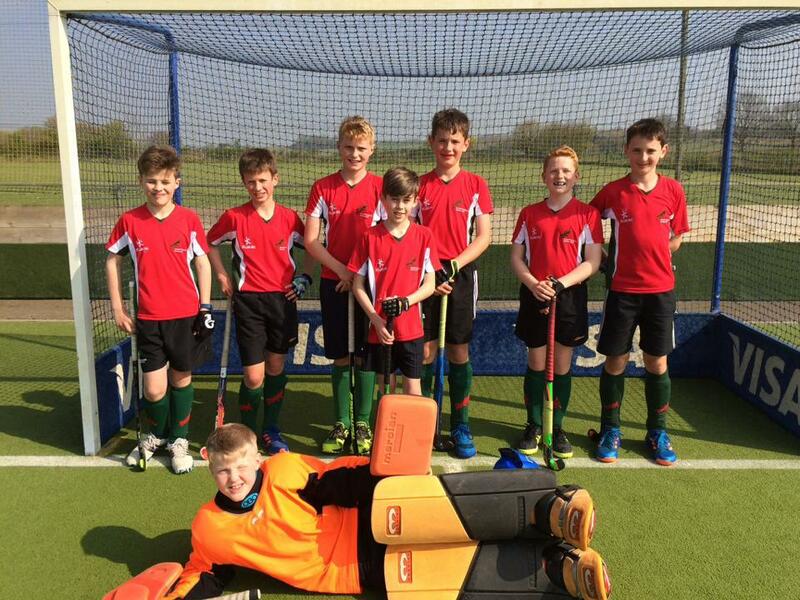 U12 boys went into semi finals after 3 wins & a draw. Finished 3rd at the regional tournament today, losing in the semis to the eventual winners, Old Loughts. The table below lists the 2010/11 fixtures for Youth teams in Norfolk. The table below lists the 2009/10 fixtures for Youth teams in Norfolk.